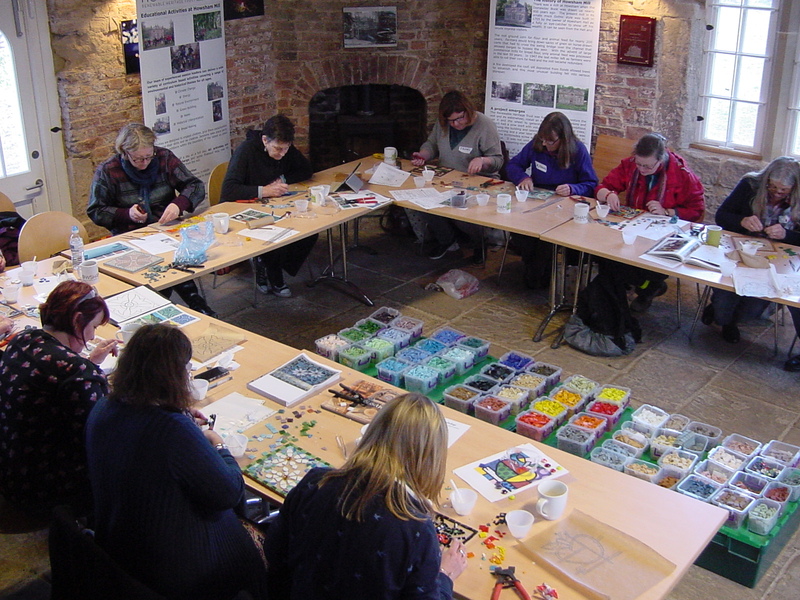 Here’s some dates for my next mosaic workshops if you are interested in attending. 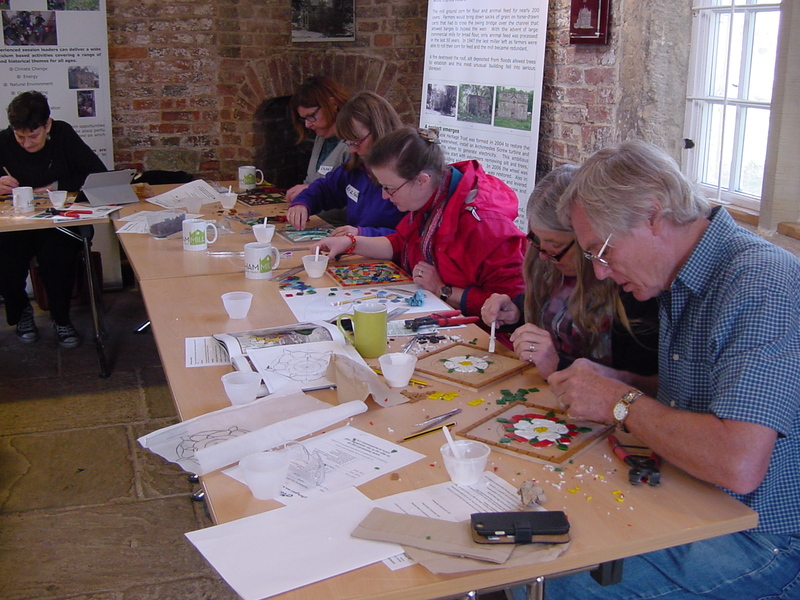 23 May 2015, 10.00-4.00pm – Create a mosaic plaque 22cmx22cm (for indoor display) – Price £60 (including all materials, refreshments & lunch). 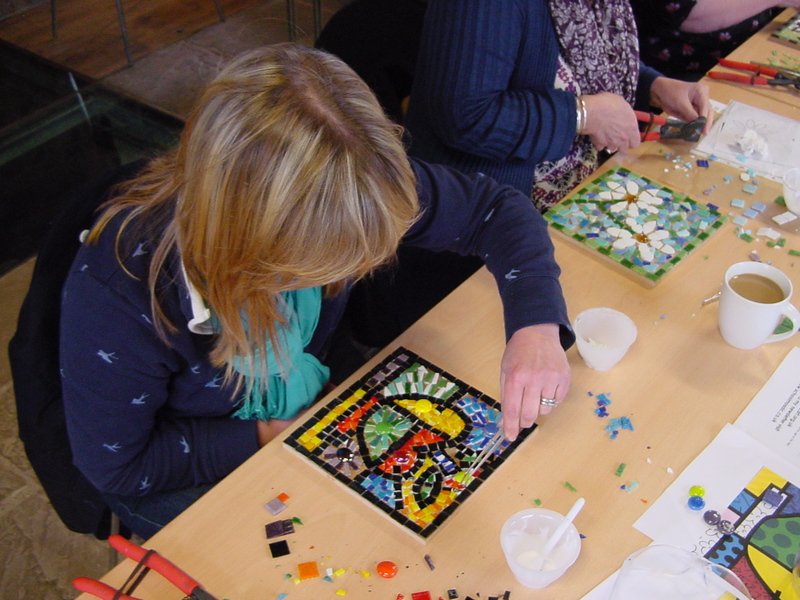 25 July 2015, 10.00-4.00pm – Create a mosaic plaque 22cmx22cm (for indoor display) – Price £30 (including all materials, refreshments provided, please bring lunch). 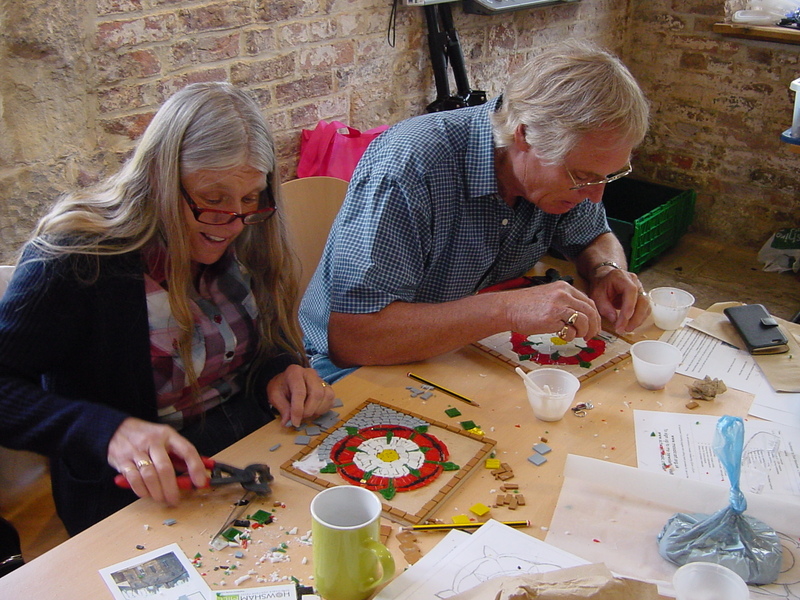 Subsidised by Heritage Lottery Fund. This beautiful 18th Century restored watermill featured on ‘Restoration Village’ and sits along the River Derwent in An Area of Outstanding Natural Beauty and is looked after by the Renewable Energy Trust. 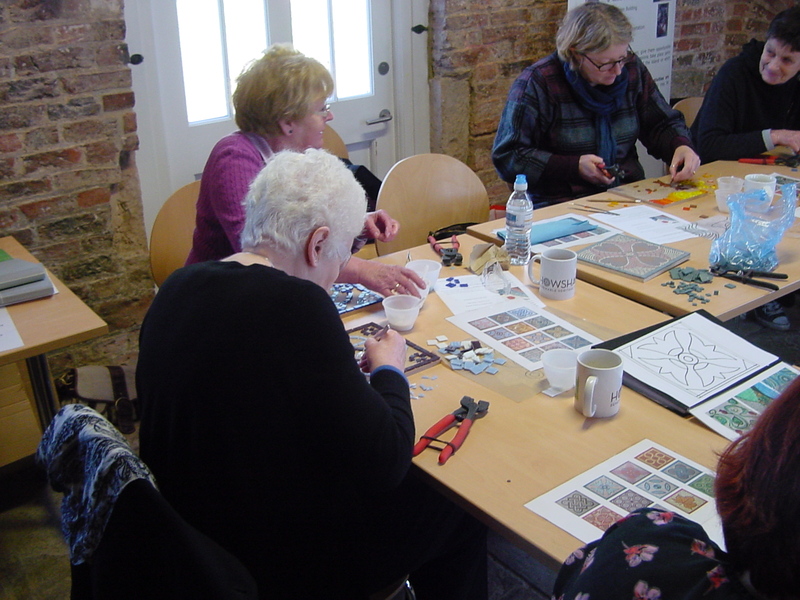 5 September 2015, 10.30-4.00pm – Create a Roman or contemporary mosaic plaque 22cmx22cm (for indoor display)- Price £50 / reduced rate of £45 for Friends of Roman Aldborough members (including refreshments & materials, please bring lunch). 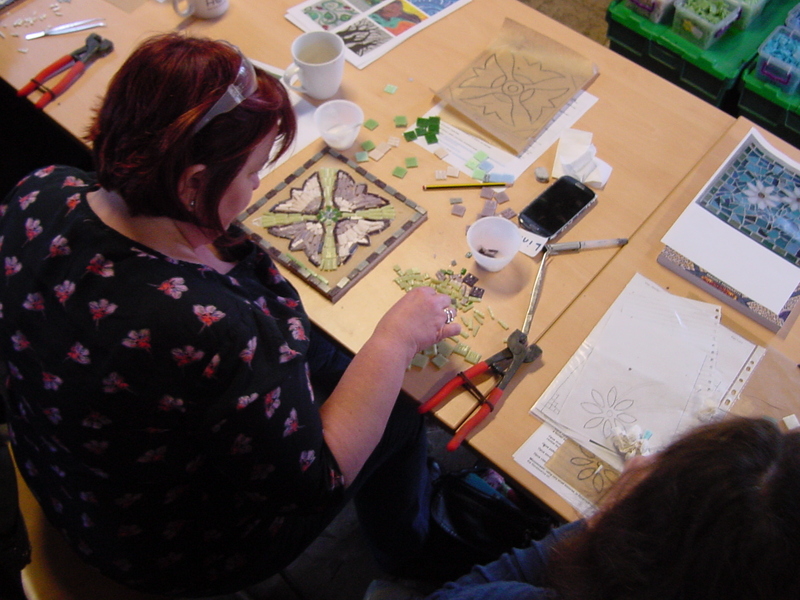 Take this opportunity to visit one of Britain’s furthest northern Roman mosaics, once forming part of a Roman villa, located in the village as part of the Mosaic Festival in the English Heritage Roman museum.